Sherrie R. Savett speaking at PLI’s 2019 Securities Litigation Conference. 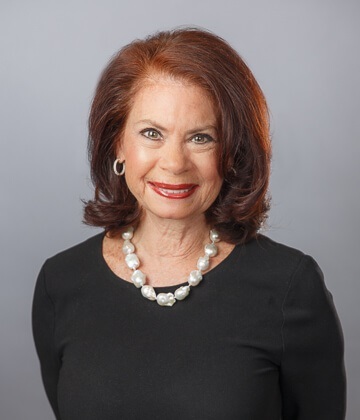 On April 1, 2019, Chair Emeritus & Managing Shareholder Sherrie R. Savett spoke on a panel at the Practising Law Institute’s (“PLI”) Securities Litigation 2019: From Investigation to Trial program in New York City. Her panel was titled “Commencement of a Civil Action: Filing the Complaint, Preparing the Motion to Dismiss, Coordinating Multiple Securities Litigation Actions.” The panel discussed the plaintiffs’ perspective when investigating the claim and filing the complaint; the defendants’ perspective when analyzing the potential motion to dismiss; recent developments in securities law; and coordinating multi-district actions. Ms. Savett, Chair Emeritus of the Firm, Co-Chair of the Firm’s Commercial Litigation, Securities & Investor Protection, and Whistleblower, Qui Tam & False Claims Act departments, and member of the Firm’s Management Committee, has practiced in the areas of securities litigation and class actions since 1975. Ms. Parker concentrates her practice primarily on complex securities class action litigation, representing both individual and institutional investors. Her practice also includes commercial litigation.